The very nature of policing, which involves the routine exposure of officers to the fact or threat of violent injury to themselves and others, means that one of the most common injuries suffered by police is Post Traumatic Stress Injury (PTSD). This is a reality that is often ignored by the Police Force and the insurers and agencies responsible for dealing with injured police. Last year, the Greens requested from the NSW Police access to what training they provide to officers/cadets at the NSW Police Force Academy relating to how to deal with post-traumatic stress disorder (PTSD). 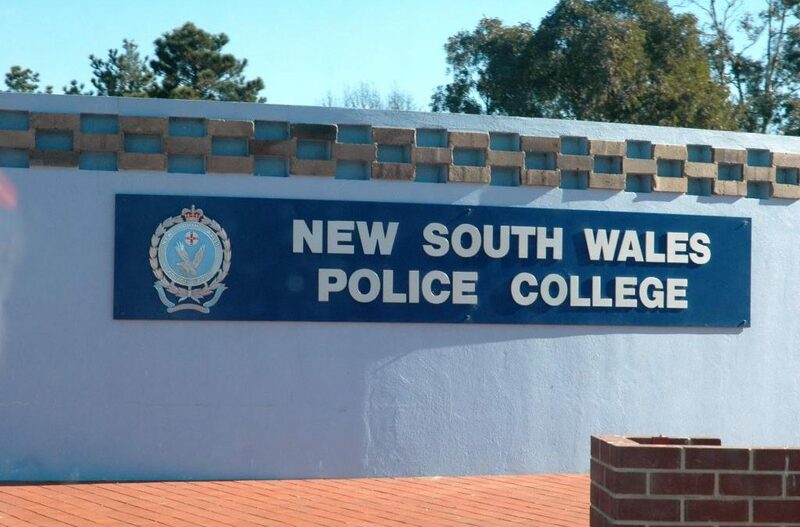 After much resistance from NSW Police and a trip to the Tribunal, we were appalled to find that the training for police recruits on PTSD and mental health issues in general was both superficial and woefully inadequate. The materials themselves are embarrassingly undercooked – just two slideshows featuring childish tips like “draw a cow” and “never give up”. There is only one reference to PTSD which is buried in a list of dot points. Thanks to brave accounts and activism by police, ex-police, and their families, the issue has been gathering steam and attracting increased media interest, finally bringing police psychological injuries out of the shadows. As a result of our Parliamentary Forum on Police Psychological Injuries and other consultation with injured police and their families as well as legal and medical professionals, we recently released a Roadmap for Reform for police psychological injuries. We hope both NSW Police and the Government takes heed that police psychological injuries are rife, devastating, and poorly managed. “We had to drag the police to court to get these documents, and I can see why they didn’t want to release them, they are embarrassingly inadequate. “Knowing the considerable impact that post-traumatic stress has on serving and former police it is remarkable that the formal training given to NSW police is just one dot point in one powerpoint slide. “When you talk to injured police, you hear the stress of their work and the horrific things they see, it is clear that the NSW Police Force needs to do much more to prepare new recruits for the job. “Young recruits need to be given professional training together with strong peer and organisational support right from day one. That’s mean a good deal more than what this superficial powerpoint presentation delivers. “Police don’t need to know how to draw a cow, they need to know what the first signs of PTSD are and that the culture of the Police will accept, and support, them putting their hand up and asking for help,” said Mr Shoebridge.